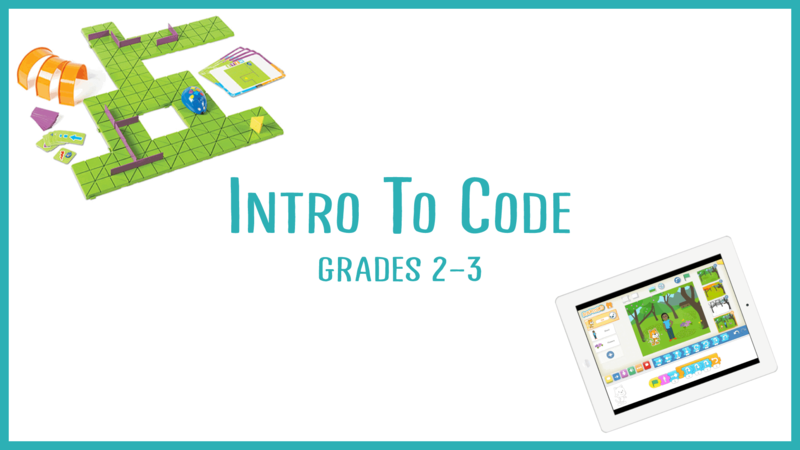 Coding is becoming a fundamental literacy, and even our littles can learn to code! 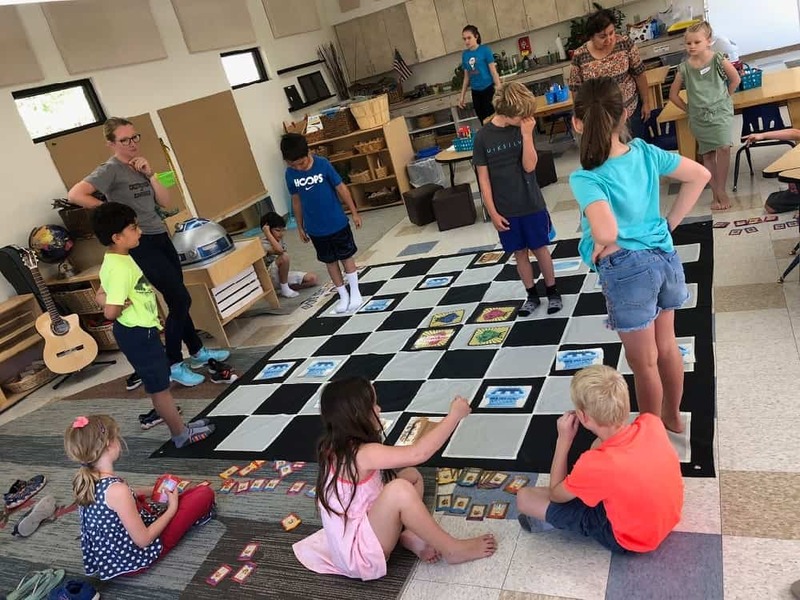 Using interactive movement games, students will learn the fundamentals of programming. 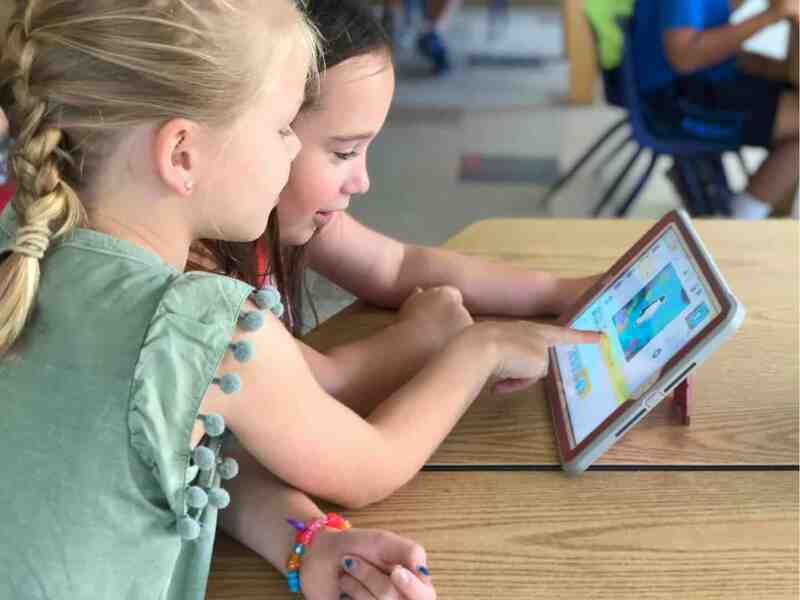 They will even code games in the very simple but powerful Scratch Jr platform while they learn to think sequentially, explore cause and effect, and develop design and problem solving skills.